Small molecules play more important role in life.Small molecules have strong water activity: strong penetrating power, tension, and solvency. 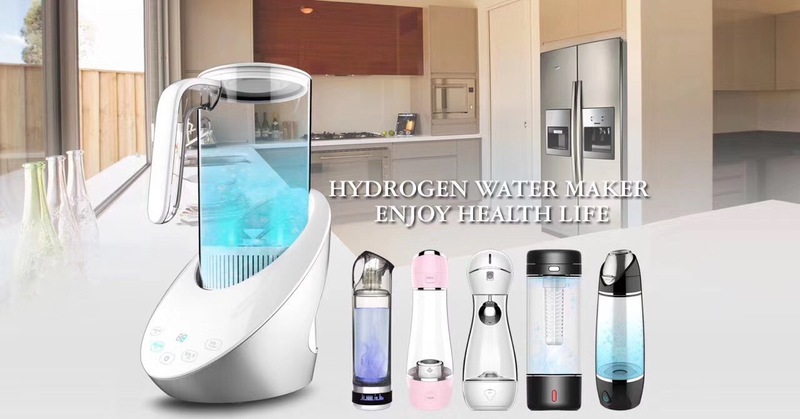 When small molecules of water enter the human body, they can penetrate into human cells, provide nutrients to cells, improve microcirculation, and promote metabolism; and in daily life Application is very wide. Soaking fruits and vegetables with small molecules of water not only removes most of the pesticide residues, but also preserves the freshness of the fruits and vegetables. The fish and meat are soaked with small molecules of water that can eliminate the fishy smell and bloody taste. After shellfish are reared with small molecule water, the meat is delicious and its survival rate is nearly 100%. The rice is washed with small molecules of water and soaked and cooked. It is more sweet and the rice grains are crystal clear. The soup is boiled with small molecules, naturally sweet and delicious. 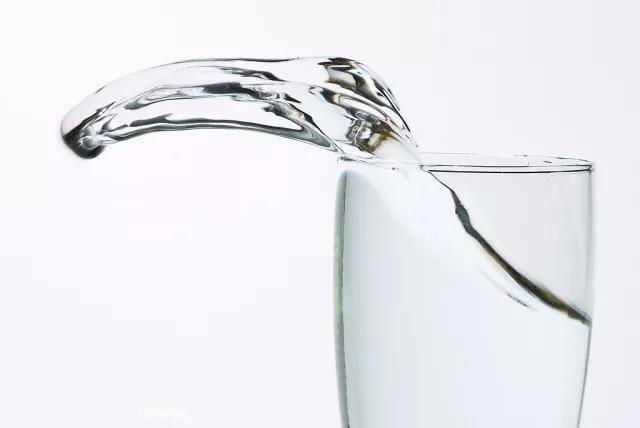 Regular consumption of boiled small molecules of water, in addition to a good taste, you can also adjust the acidic body into a healthy weak base constitution. Use colored water to cook colored vegetables (wave vegetables, green soybeans, eggplants, etc.) to prevent discoloration and maintain a beautiful natural color. The use of small molecules of water to cook beans, red beans will be cooked quickly, lentils, peas will retain their original color; black beans can prevent calcium and magnesium are not easy to dissolve. Use small molecules of water to cook eggs (small molecules of water must cover the eggs). The shells are not only easy to peel, but also taste better. Using small-molecule water-based flower arrangements, the viewing time will usually be several days longer than normal tap water. The use of small-molecule water to irrigate flowers will grow much faster than normal water use. 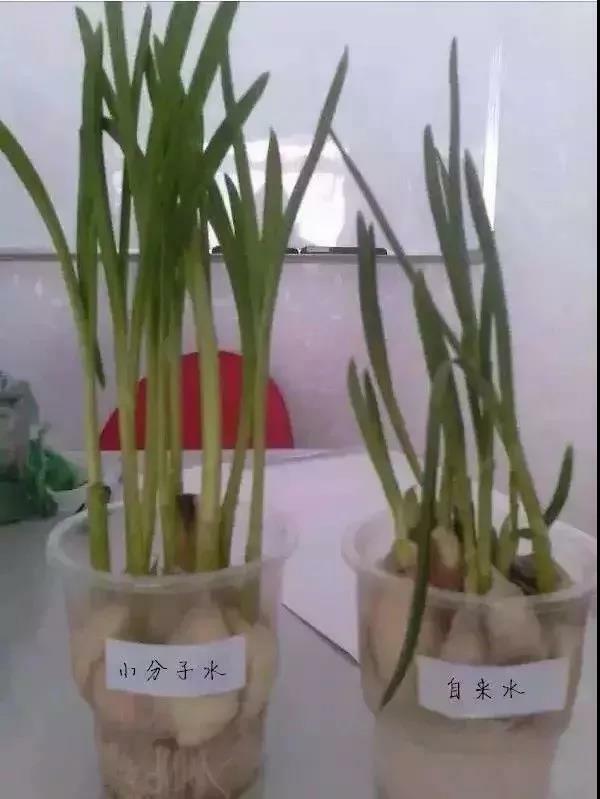 The number of flower buds will also increase and flowering time will increase. When water is used to irrigate trees and potted plants with small molecules of water, the vitality of the plant can be enhanced, life can be extended, and the color of the flowers and leaves can be kept bright to give the most natural colors. Soaking seeds with small molecules of water can promote germination and enhance vitality. The use of small-molecule water to bred animals can make them more active and remove the odors from their bodies. The use of small molecules to activate water to help bath pets can also make them more glossy when they are groomed. Long-term use of small molecules of water to take a bath and wash their hands. Its strong washing power and water can not only restore the skin’s original tenderness and luster, but also have a certain degree of improvement and help for skin problems. If you take a bath with small molecules, there will be no scale, and the bathtub or bath will not produce odors. Take a shower with small molecules of water, and mold will not grow in your home bathroom. Wash hair with small molecules to avoid damaged or rough hair. The use of small molecules of water to wash dishes is not only more water efficient, but also more powerful. Wash towels and rags with small molecules of water to remove odors and less likely to grow mold. Washing your clothes with small molecules of water not only makes it easy to wash away dirt, but also prevents fading, so of course it also saves the use of lotions. Olansi Healthcare Co., Ltd (Olansi Healthcare Co., Ltd, Guangzhou Olans Water Treatment Equipments Co., Ltd, and Guangzhou Zenfly Environmental Protection Equipment Co.,Ltd these three factory all belongs to our President Mr. Peng Wei) is a professional manufacturer of olansi water purifier, home HEPA air purifier and hydrogen water bottles and other healthcare products. It locates in Guangzhou, Guangdong, China.